There’s no stopping the demand for nurses as the Bureau of Labor Statistics projects an employment change of 438,100 by 2026. If you’re convinced that nursing is a right fit for you but don’t want to commit several years for nursing school, you should consider a licensed practical nursing program. LPN programs in Alabama are offered as part of the Associate Degree in Nursing (ADN) mobility path, which provide an excellent opportunity to earn a Practical Nursing Certificate with the option complete the two final semesters for an Associate of Applied Science in Nursing. 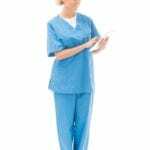 The time to complete the practical nursing certificate is typically one year, which will help you to dive into the profession as soon as possible. LPNs care for the sick or injured under the direction of a registered nurse or physician. They collect, record, and report information related to the patient, assist RNs with tests, procedures, and treatment plans, assist RNs with patient care plans, care for wounds and insert catheters, collect and maintain documentation on patient histories, and communicate with members of the health care team. Practical nurses can perform many of the same duties as a registered nurse. However, RNs have greater responsibilities and a wider scope of practice. 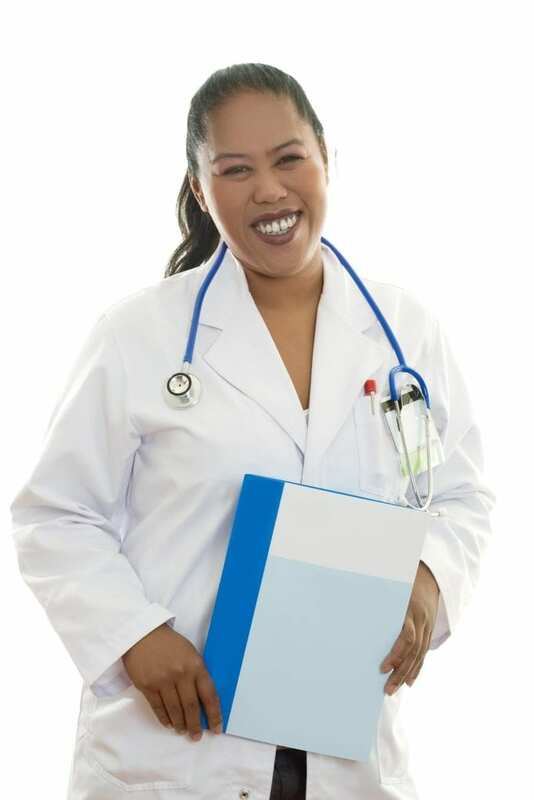 Due to stricter educational requirements and hiring practices, practical nurses typically work in nursing homes and similar settings while registered nurses (especially those with a BSN degree) may work in hospitals. The Division of Nursing at Central Alabama Community College offers a registered nursing program with a point of exit for practical nurses. Students will receive a Practical Nursing Certificate after completing the first three semesters. At this point they may apply to the State Board of Nursing for the NCLEX-PN for licensure as an LPN. They have the option to complete the final two semesters to earn the Associate in Applied Science-Associate Degree Nursing and apply for licensure as a registered nurse. The practical nursing curriculum will include theory and practical instruction in nursing concepts. Course modules include English Composition, Fundamentals of Oral Communication or Fundamentals of Public Speaking, Human Anatomy and Physiology I, Human Anatomy and Physiology II, Intermediate Algebra, Human Growth and Development, and Microbiology. Admission to the program is competitive. Meeting the admission requirements does not guarantee acceptance to the program. Tuition costs $7,252 for in-state students. The Practical Nursing program at Southern Union State Community College leads to a Practical Nursing Certificate. Graduates will be eligible to carry the Licensed Practical Nursing credential after passing the NCLEX. The curriculum will cover 1035 hours of theory and practical instruction. It includes 360 hours of supervised patient care experiences in a skilled nursing facility. Course topics include Intermediate College Algebra, Anatomy and Physiology I, Fundamental Concepts of Nursing, Human Anatomy and Physiology II, English Composition I, Human Growth and Development, Nursing Concepts I, Fundamentals of Oral Communication or Fundamentals of Public Speaking, Nursing Concepts I, and Evidence Based Clinical Reasoning. Students will complete the required 45 credit hours in one year – three semesters. Admission to the program is competitive. The limit on enrollment is determined by the number of clinical facilities available. A point-based system will be used in the selection process. Program graduates may apply for admission to the LPN to RN class. The total cost of attendance is $11,117.60. It includes tuition, books, CPR certification, malpractice insurance, criminal background check, drug screen, uniform, health insurance, and immunization. The Practical Nursing program at Chattahoochee Valley Community College is offered as part of the ADN mobility program. Students will be awarded the practical nursing certificate after completing the first 3 semesters of the curriculum. During this period, students will complete 45 credit hours, which includes 20 credit hours for general education courses and 25 credit hours of core nursing courses. At this point in the program, students become eligible to apply to take the NCLEX for Practical Nurses and opt of the program. Alternatively, they may continue the final two semesters to obtain the Associate of Applied Science in Nursing. Course modules include English Composition, Fundamentals of Oral Communication or Fundamentals of Public Speaking, Human Anatomy and Physiology I, Human Anatomy and Physiology II, Intermediate Algebra, Human Growth and Development, and Microbiology. Candidates must utilize the ADN application and submit by the deadline for entry in the Fall semester. Admission to the program is competitive. The number of students admitted is determined by the availability of clinical spots. The approximate cost of tuition is $3,840 for resident students. Additional costs include textbooks, uniforms, supplies, fees, admission costs, licensure exam, and CPR certification.